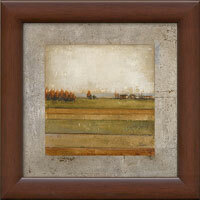 This framed art set of three consists of three pieces at 21.5"x 31.5" each. 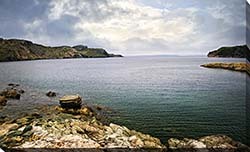 The overall approximate wall coverage is 70.5"x 31.5", which includes a recommended spacing of 3" between each artwork. 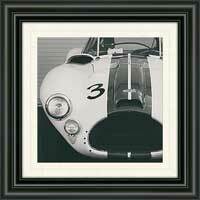 This fine framed art set has a faux canvas treatment, recreating the original canvas look. It is finished in an ultra modern 1.0" wide by 1.0" silver stainless steel colored frame.